In Southern University of Science and Technology (SUSTech), there is a group of women who work with self-confidence, intellect and wisdom. They are making incredible contributions to the development of SUSTech. For International Women’s Day, we interviewed several female teachers to understand their wishes and personal expectations. 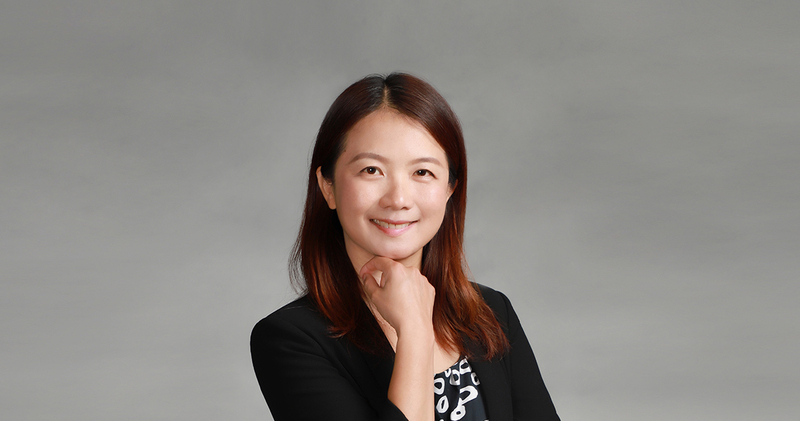 Associate Professor Zhang Jinghong of the Center for Social Sciences set her research mainly on social and cultural anthropology, media and film anthropology as well as tea ceremonies. She said that being gentle and patient are necessary qualities for educators. Tian Leilei is an associate professor in the Department of Materials Science and Engineering. She said that as a researcher, we must be conscientious in doing research, which will not change because of the gender. I believe women can do as well as men in research areas. Zheng Yan is the Chair Professor of School of Environmental Science & Engineering. She is enthusiastic about her love of field work. “The truth lies in practice. Field work is an essential part of my job and the most important part of doing research. More importantly, it can also be inspiring. Many good ideas are generated when running outside, it feels great. It may be similar to the feeling that Newton was struck by an apple." 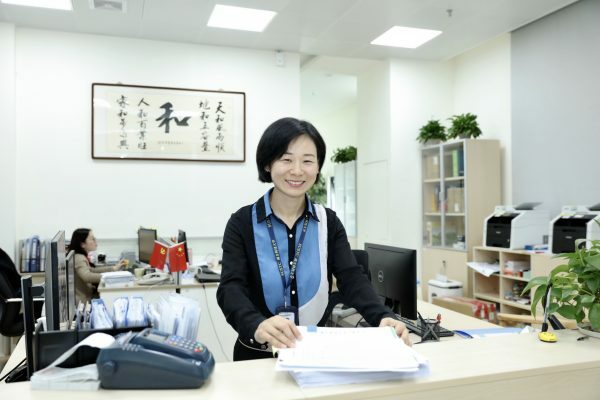 Xu Jiali, a member of staff from the Department of Finance, believes that SUSTech is very willing to protect the rights of female faculty and staff. These benefits ensure that staff can work hard while taking care of the family. She said that "With the development of society, we have seen more women play vital roles in various industries. I know many female colleagues in our department. They are not only gorgeous but also highly professional. This is what I think of the definition of modern women,"